16th February 1990 was the day Geevor Tin Mine closed. As the men arrived for work they were informed that a meeting with management was arranged for 7.15am. At the meeting the men were informed that due to the low price of tin the underground work force were to be made redundant with immediate effect. 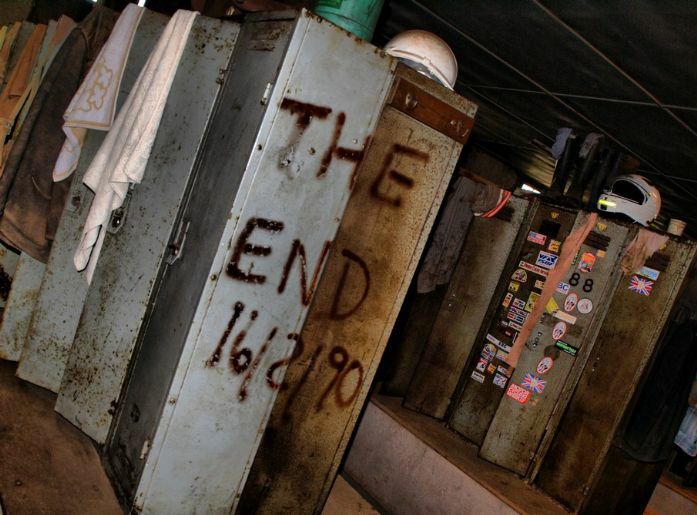 Any personal belongings were to be removed by 9am and that the men had no right to be on the mine after that time. Any personal items left would be destroyed. The closure of Geevor closed a long chapter in the history of St Just and Pendeen. Three thousand and more years of winning tin in St Just brought to an end “with immediate effect”. Geevor Tin Mine is now the largest preserved mine site in the country.